Decluttering you landscape may seem to be like a counterintuitive act, but pruning the overgrown, removing some plants, weeding the unwanted plants, then doing a mass planting in your garden can be a good way of breathing new life and vigor into the landscape without incurring a huge financial investment. It is a good idea to collect sundials, plants, benches pots,and other garden elements and spread them throughout your yard. There is a practice with people overindulging their love of stuff. There is also another practice with another group of people with the lifestyles where they cast off everything they possess and they live in homes or houses which are the size of garden sheds. This article takes you through to the expert tips on how you can declutter your landscape. Enjoy reading it to learn more. Note that during the summer season, most plants such as trees are in full growth and they spread very fast. 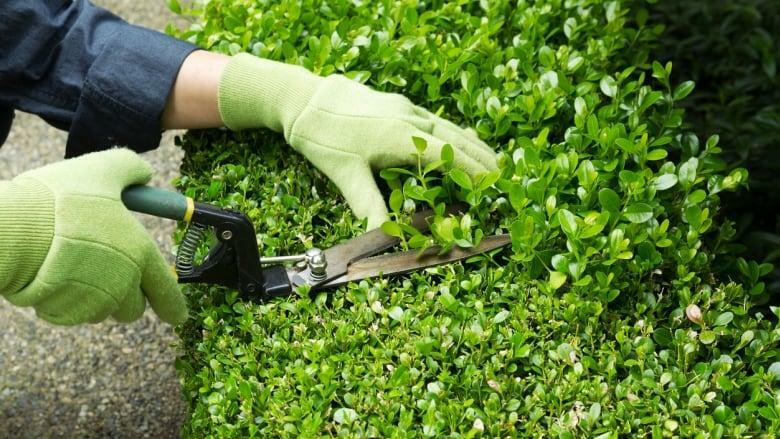 At this time hedges may be looking less little than trim. Therefore a quick tidying up will create order where seemed to be none. We advise you to take the opportunity and completely cut away the overcrowded branches and diseased wood. 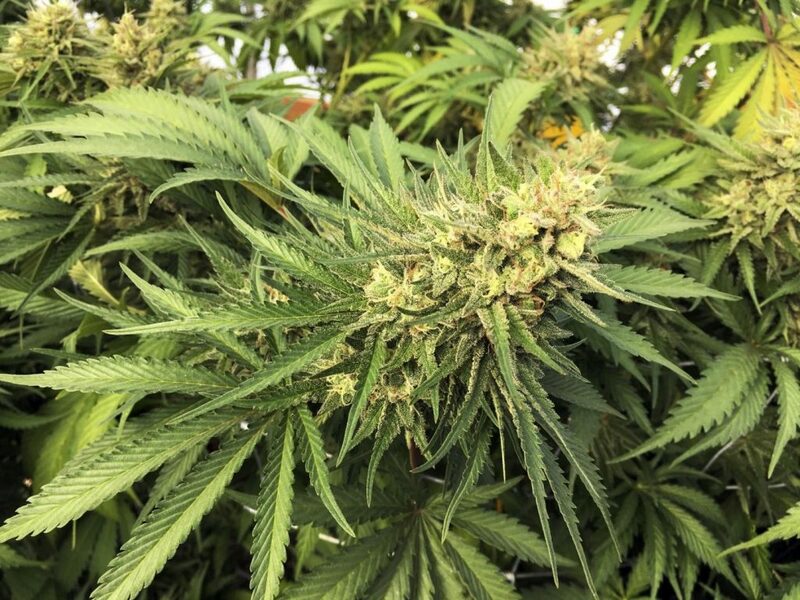 On the other hand, if the weather is expected to be too hot, you can delay the trimming until the weather cools down a little bit or alternatively you can follow with Waterwisedroughtshield so that you can protect the new growth from the hotsunshine. Remember to trim driveways along edges, path and paves to make your yard look good and neat. Consider removing the whole plant including its roots. Remove it before it produces flowers and seeds. Then you can put the weeds in a large drum and make your weed soup, which will work as a liquid green manure. Note that weeding can sometimes create bare soils and nature abhors a vacuum, and therefore make sure you cover the freshly weeded parts with mulch until the time you are able to plant ground covers that will take their place. It is advisable to plant new cover during the autumnseason when the heat is relenting. Your gardener can be tempted to have everything on it. They are simply carried away with some of the plants they normally grow, and the outcome can be a mixture of plants. Decluttering can be simple like refining the palette, selecting the plants that can do fantastic in your area and finally mass planting of the same plants. This unified look of approach will generally add effect to the garden design. If by any chance you already have a plantation growing in the garden, it can be a simple home propagation task to acquire more specimens. Regardless of the season, make sure your garden is in order. Back and front must be kept in good order. Debris and leaves can cause challenges, therefore do a day to day inspection and keep sweeping anything you find on your way. All seasons of the year it is very vital to ensure that all flower beds are maintained and well weeded. You can use bark in suppressing the weeds and ensure your beds are tidy. At the same time mow the lawns regularly and trim edges. Make sure the boundary fence is well kept and repaired more frequently. In the summer season, dress your landscape so that it can look good by using pots of plants, hanging baskets, furniture and other equipment like barbecues. These equipment not only do they introduce charm and color, but they also create a welcoming space for your visitors. For instance, if you have a shed, ensure it is tidy and neat, with modern doors and locks. Ensure the woodwork is treated and painted as well. If you have a greenhouse in your garden, make sure it is safe even if you do not use it. Oil the squeaky gates and ensure that with fences and gates the woodwork is painted and treated. Make sure you regularly clear out the outhouses sheds, greenhouses and sheds. Remove the clutter and debris and take them to a recycling center. Keep all things in storage boxes and label them and regularly check and remove cobwebs and dust. Clear away the toy items that your kids are no longer using. You can clean them up and sell them via online platforms to make additional cash out of them. Generally,everything looks good when cleaned. You can find lots of cleaning tools and special materials available to get furniture, decking,and patios all sparkly. If by any chance you have pets in your garden, pick any mess caused by them. 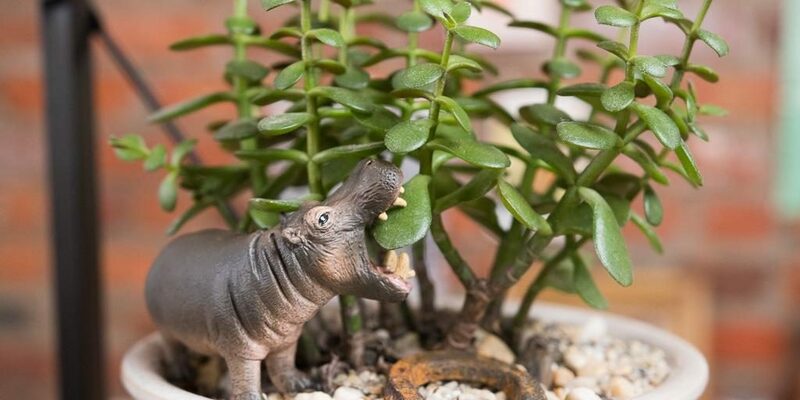 Shortly after winter, your garden may appear a little neglected. The spring clean will help you to ensure that, at that time you have a blank canvas which is ready for the warm months ahead. It is therefore very vital to take your time and clear all the messes including any rubbish, dead sticks,and leaves that might have appeared. You can use a Flymo garden Vac, which is an electric machine that collects the unwanted garden debris and leaves. It has a shredding option that allows you to empty the contents onto the compost heap. As the weather gets warmer, the garden will eventually spring into life. 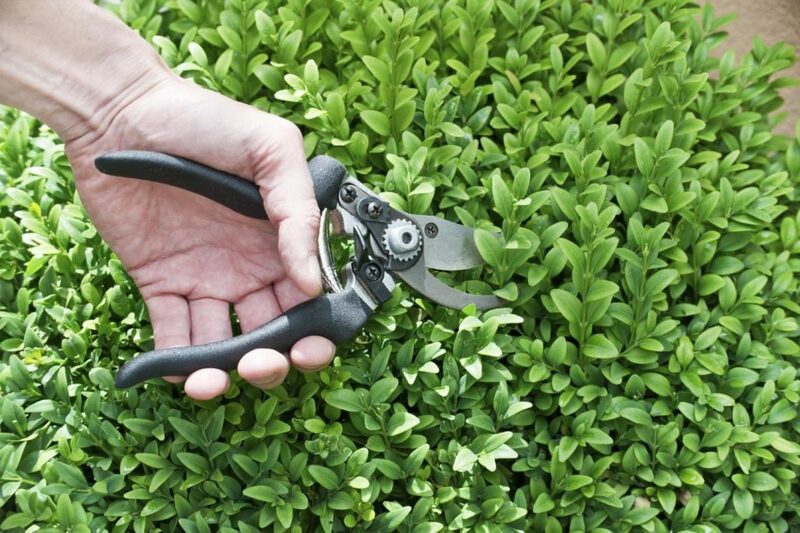 It is, therefore, a good opportunity to handle any unsightly bushes and hedges. Note that a quick tiding will reflect a real effect on how your garden will look overall. In conclusion, there is different information concerning how we can declutter our lives and how we can overcome the clutter inside our homes. We often overlook our landscapes when it comes to downsizing the stuff that we might have collected over many years. You can consider sprinkler repair phoenix for all your home tools repair. We, therefore, believe that the above tips will help you to declutter your yard.